In 2009, Harper earned his Master Sommelier Diploma, the highest distinction a professional can attain in fine wine and beverage service. Testing is focused on the areas needed for superior beverage department management, which include Tasting, Theory, Practical and Dining Room Application, and also encompasses spirits, beers, cigars as well as global wine knowledge. To become a Master Sommelier, a candidate must pass four levels of examinations: the Introductory Sommelier Course, the Certified Sommelier Exam, the Advanced Sommelier Course and finally, the Master Sommelier Diploma Exam. As it has one of the lowest pass rates of any exam in the world there are 214 people who share the title worldwide. Harper also holds the title of Certified Wine Educator (CWE), which acknowledges an exceptional standard of both academic knowledge and sensory capability in the field of wine. 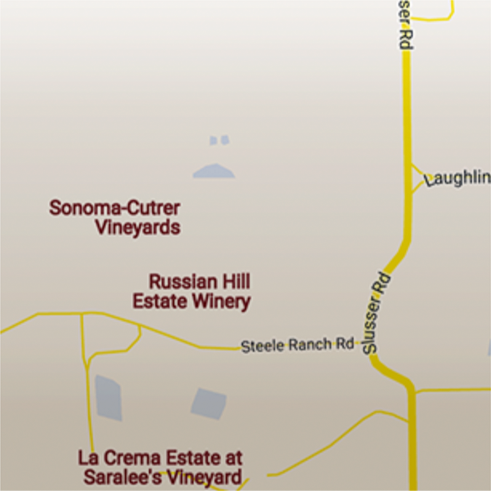 This is the highest level of recognition of the Society of Wine Educators. 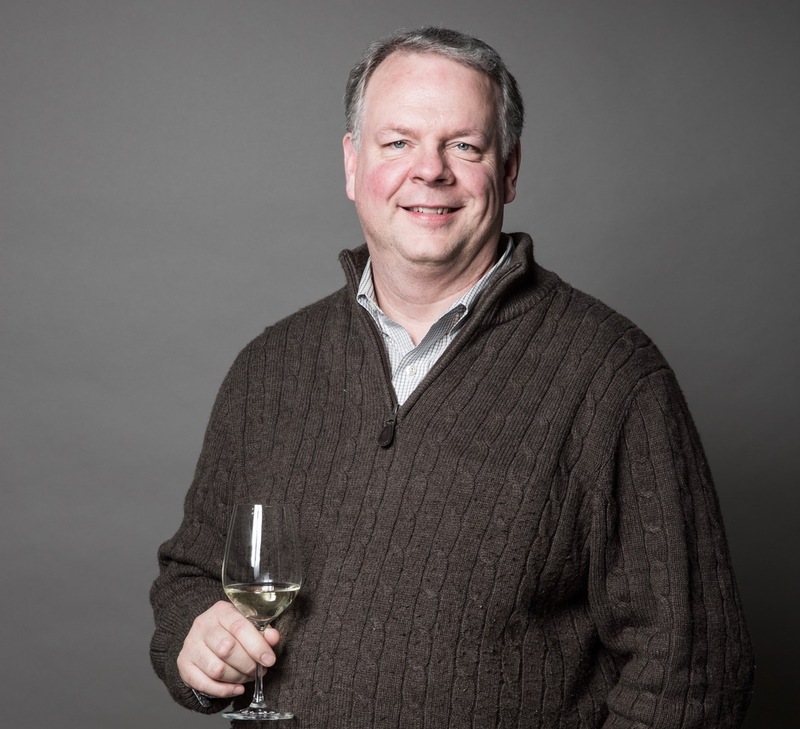 Always doing his best to educate and give back to the community, Scott teaches wine courses through the continuing education program at Bellarmine University and is a Master examiner for the Court Of Master Sommeliers he also writes for Sophisticated Living and Food and Dining Louisville. He is a recipient of the Banfi Award, given to the individual who passes the CWE examination on the first sitting, and with the highest score. Kevin Markey is the son of a chef father and event planner mother and he often jokes he was bred into the hospitality industry. Stacey's passion for the wine industry comes from the joy in sharing it with others and the many ways it allows her to be both creative and analytical.